After the last round of property cooling measures, analysts believe that real estate developers may start to trim prices down by as much as 10%, with luxury homes likely to see the bigger price adjustment. 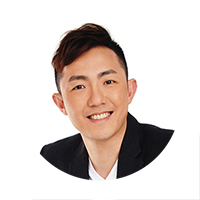 In recent days, various developers have made minor price adjustments (between 2% – 5%) to their existing projects after the cooling measures were announced – such as GuocoLand for Martin Modern & Wallich Residence. DBS Bank and Group Research felt that developers would generally be forced to adjust their prices by no less than 5%, if not more, in order to account for the new ABSD rates and lower LTV limits. They have also noted that the number of primary home sales is expected to fall by 25% to 30% from the earlier forecast this year, to around 9,000 to 10,000 units to be sold as property investors may hold back until they are being reassured of the market’s sentiments. Within the first 5 months of 2018, property developers have sold around 3,434 new private homes as compared to the 10,566 private homes sold in the whole of last year 2017. Market watchers have earlier forecasted a higher sales volume in coming months as more new launch projects are expected to be introduced for the 2nd half of 2018. But in a rather surprising manner, the Singapore government has decided to raise ABSD rates and lower LTV limits on 06 July 2018 – which almost affected property buyers of all profiles. Some property developers have acknowledged the need to reasonably trim prices by around 5% to 10% for projects with an adequate profit margin in order to draw sales, but it will not be feasible for those sites which were bought at a much costlier rate. Property analysts believed that given the high cost in production and construction overheads, there isn’t really much room for developers to maneuver the selling price of their projects and any adjustments would almost be marginal or insignificant. 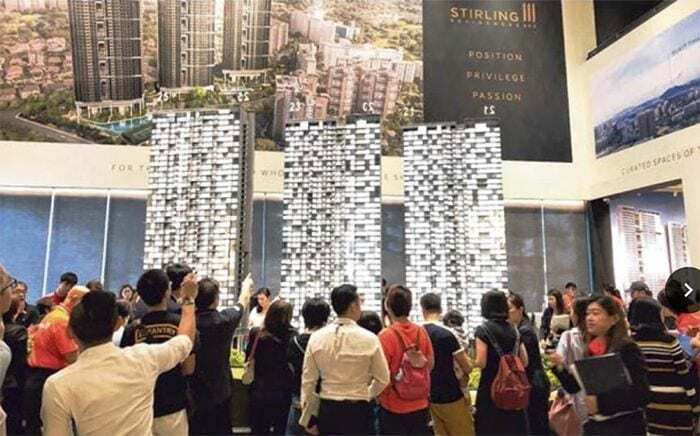 It was noted that among all listed property developers, Oxley Holdings and CDL (City Developments Ltd) have each around 3,000 unsold units in their inventory, which comprises of projects launched and those in their land banks. Mega developers may adopt the wait-and-see approach given their strong financial status and their ability to ride out market downturns. But for CDL, it was reported that margin for their latest land acquisitions – such as the Handy Road GLS site, Sumang Walk GLS site, the former Amber Park condo site and its upcoming luxury project Boulevard 88 could be well affected by the impact caused by the cooling measures.